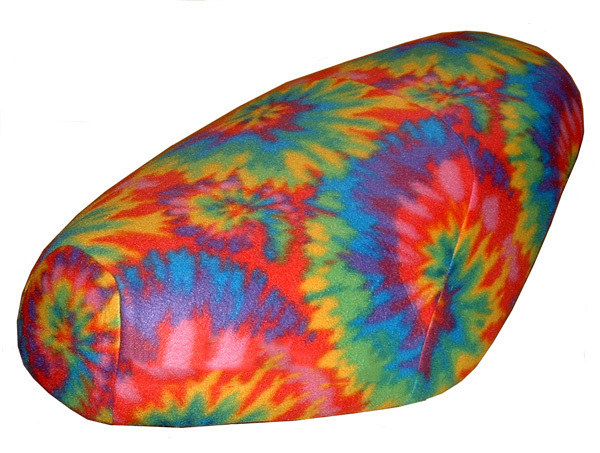 This bright tie dye fabric is one of our most popular seat covers. 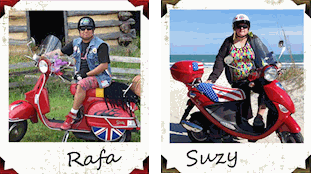 Eye catching and fun, this is an easy way to personalize your scooter, and to give it a completely different look! 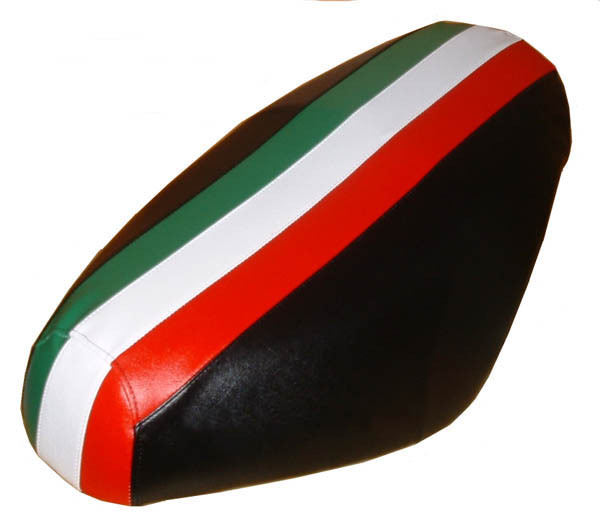 Our fleece covers are very soft and comfortable to ride on, and will keep your scooter seat much cooler in the sweltering sun. Fleece holds up very well to the sun's rays, holds it's colors well, and can offer a bit of water resistance in a quick rain shower. Looking for something different? 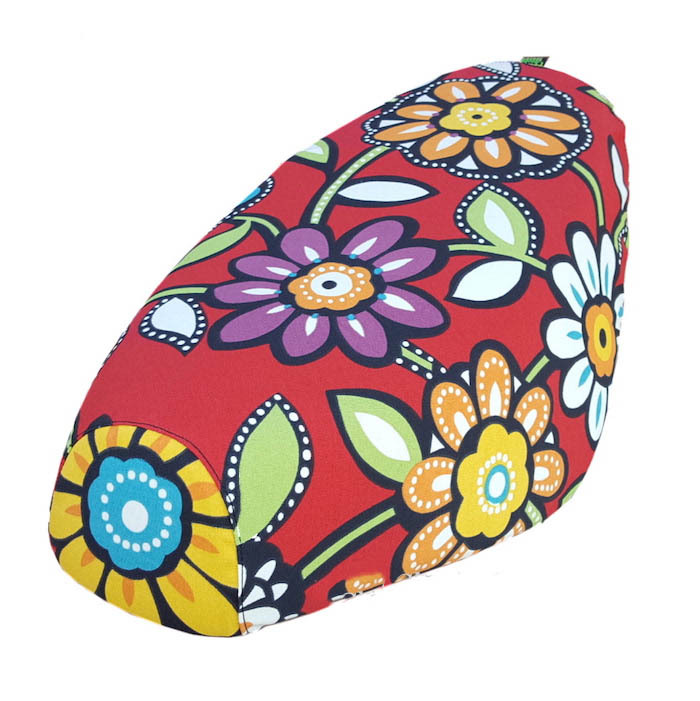 We offer many other fleece options in our Fabric section check it out!